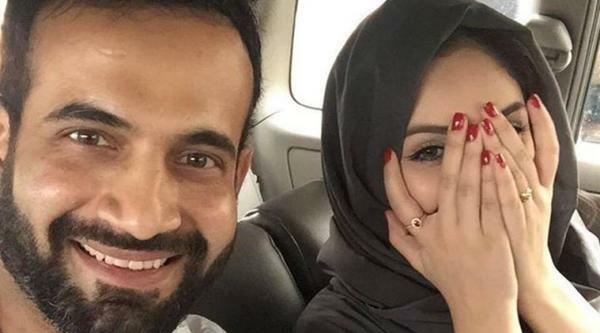 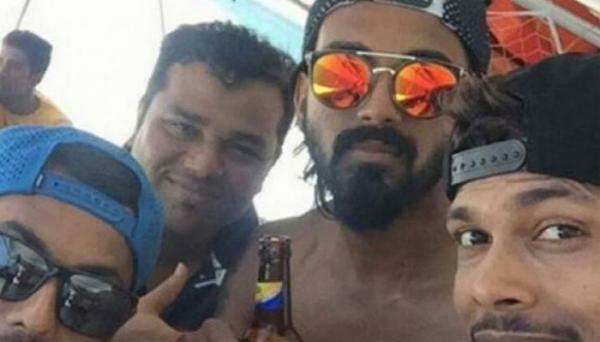 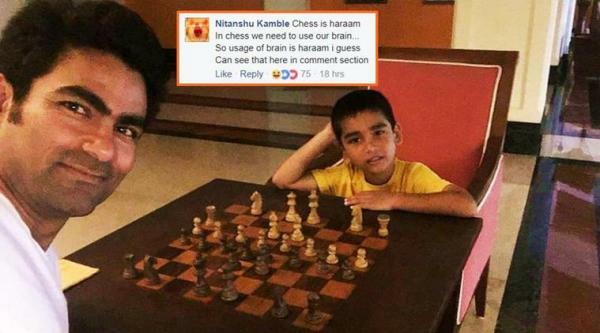 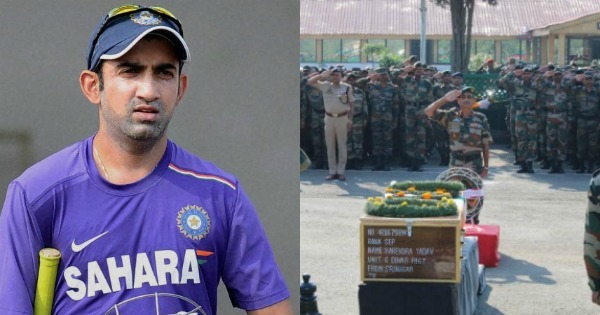 In yet another case of a cricketer being harassed on social media, former India cricketer Mohammad Kaif has faced backlash for posting a picture which shows the 36-year-old playing chess with his son. 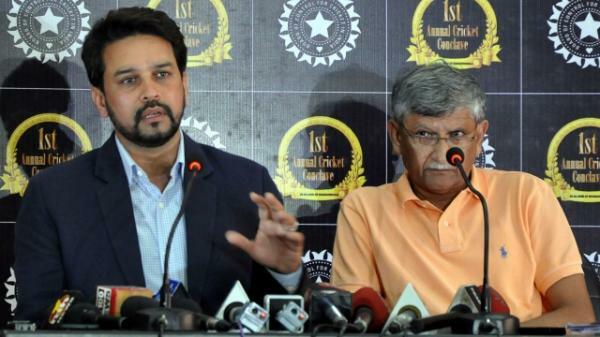 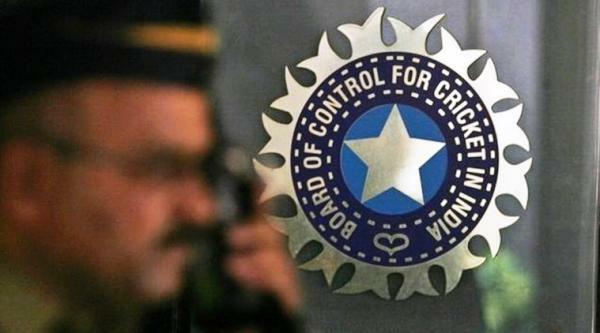 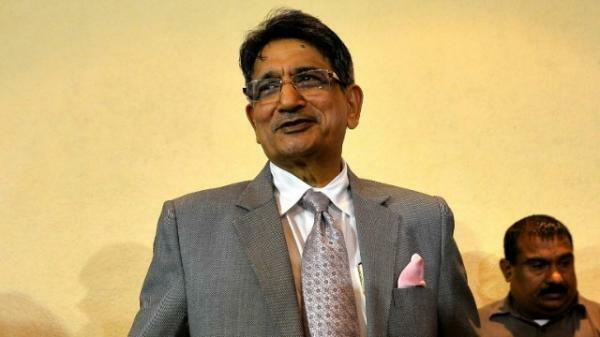 The Special General Meeting (SGM) of the Board of Control for Cricket in India (BCCI), which took place in Mumbai on Wednesday, is over with the board passing a resolution in which it decided to adopt the Lodha reforms barring five particular points. 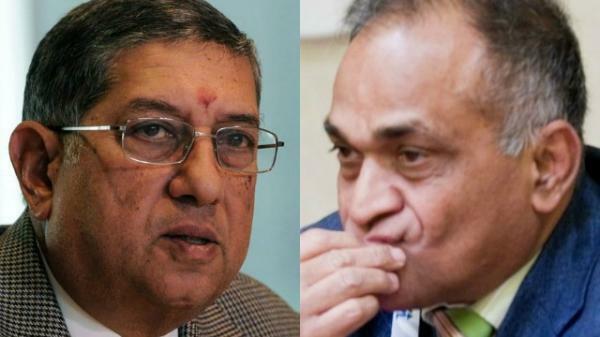 The Supreme Court on Friday issued a notice to former BCCI boss N Srinivasan and Niranjan Shah, asking how the two could be representatives of state cricket bodies if they have been disqualified as the top cricketing body’s office-bearers. 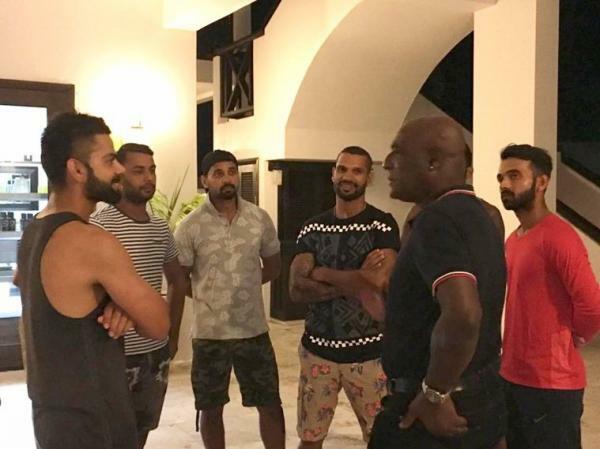 The drama surrounding the selection of the head coach of the Indian cricket team finally came to an end almost two months after it began, with cricketer-turned-commentator Ravi Shastri bagging the job on Tuesday according to reports in media. 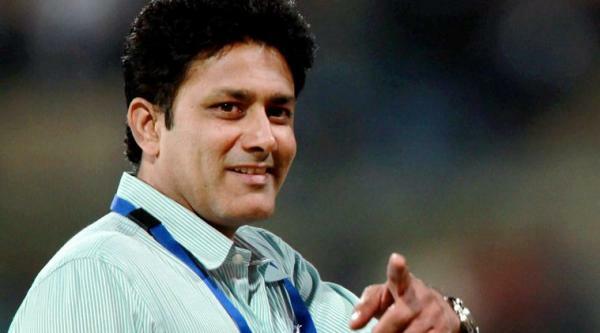 BCCI invites applications for new India head coach; Kumble to face the axe? 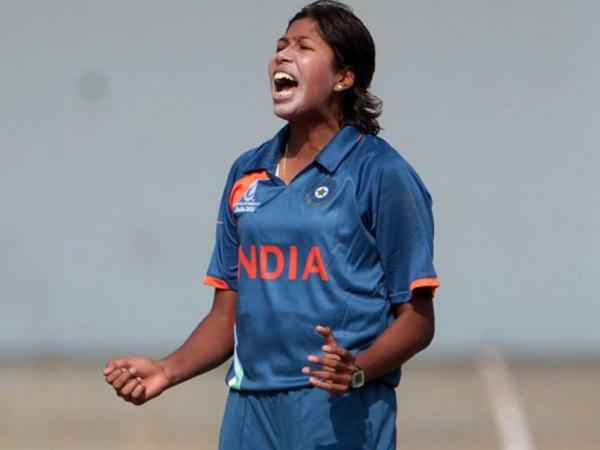 Former Indian women's cricket captain Jhulan Goswami has become the leading wicket-taker in Women's One-Day Internationals going past Australian Cathryn Fitzpatrick record of 180 wickets on Tuesday. 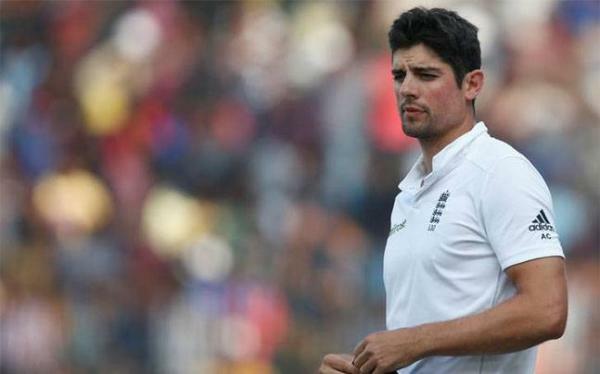 England’s most prolific Test batsman Alastair Cook with 11,057 runs in 140 Tests, has stepped down as England's Test captain after 59 matches in charge. 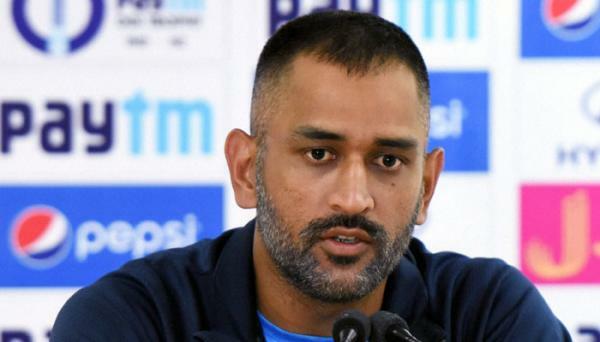 The 32-year-old had taken over from Andrew Strauss and since became England's most successful captain in the traditional format. 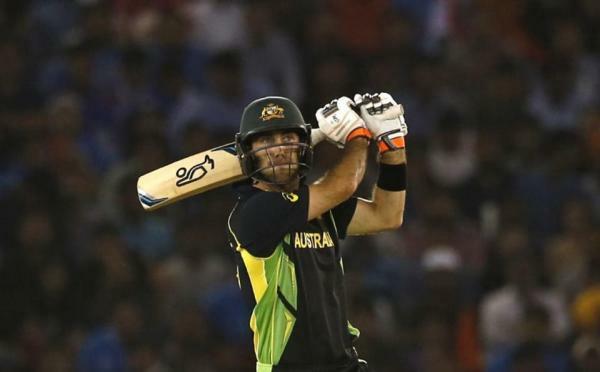 Maxwell on Saturday was fined an undisclosed sum by the Australian team leadership for his dig at Victorian captain and national one-day teammate Matthew Wade. 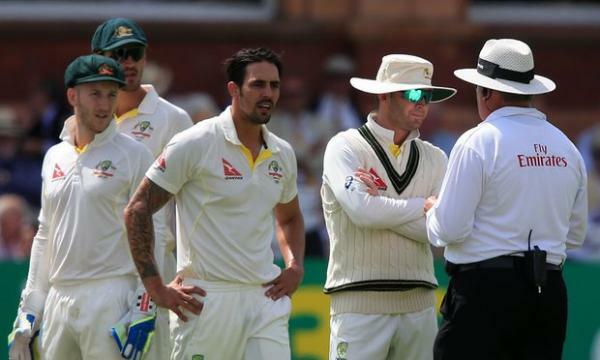 Retired pace spearhead Mitchell Johnson has slammed the Australian team culture under former captain Michael Clarke and coach Mickey Arthur as fractured and "toxic", saying the dynamics changed when Ricky Ponting retired. 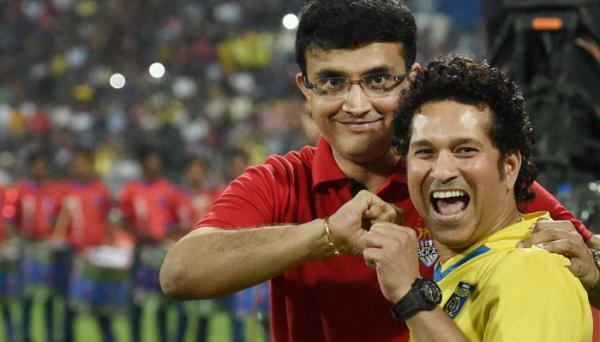 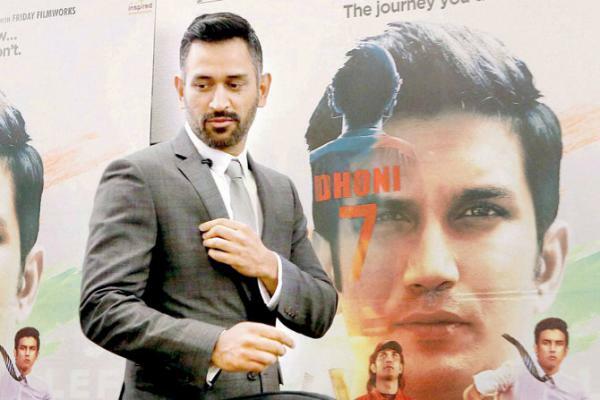 Sachin Tendulkar wardrobe secrets, Navjot Singh Sidhu and Ajay Jadeja's unorganised off field habits were some of the anecdotes shared by the former India cricketers in a talk show at the Eden Gardens on Friday.